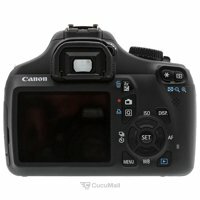 Has previously been Canon owners (analog and 450D), was robbed of all the equipment and took the opportunity to upgrade. 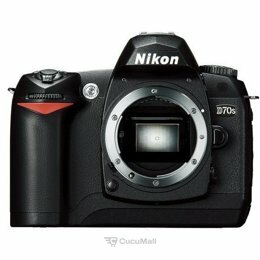 For my maximum limit around 10K, it was no doubt that the D7000 gave the most for your money. + Build Quality Feels really sturdy and well built in this class. 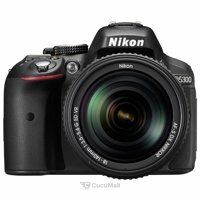 + Camera grow in If you have previously had an entry-level camera and want to upgrade and evolve has this camera most of the time. Enormously settings and above all, they are useful, not just for show + Iso-handling Beats my old Canon 450D with horse lengths. ISO1600 is no problem, ISO3200 useful. Makes the camera more useful in low light. My old gave up at ISO800 + Exposure Feels really good balanced + Autofocus (includes built-in motor) Works really well even though I have not completely learned how it chooses. Many configuration options. Built-in motor allows you to use more lenses. - Film: Feel like eg The Canon 60D is a bit better at this. No problem for me since I bought the camera for the photo, not the movie. - Controls / Ergonomics: (Where should I make of the thumb?) As an old Canonist I think Nikon has a lot to work on here. Canon grip fits me better and controls that I use often (eg ISO and manual focus point) has the least tricky placements according to me, requires two hands. 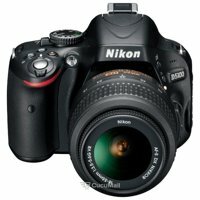 First, the D300s will be good Nikon side, the Canon side, it is better further down the ladder. 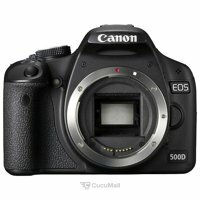 Had D60 D5000 and do not unite now I'm really happy. 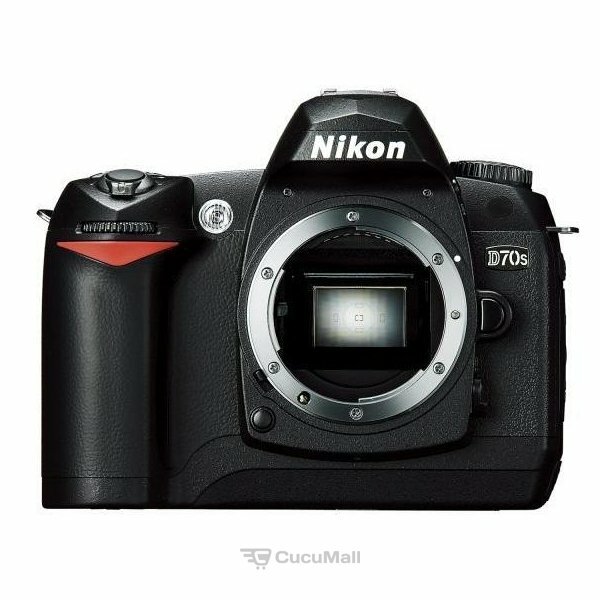 Am so happy with my D7000 love everything about it. Have had one for nearly 2 months. 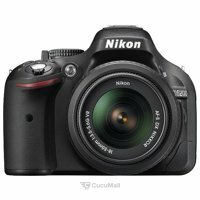 Superb performance in low light (both ISO and autofocus), very fast at all times and can take old AI lenses - especially with working aperture info as well as light / distance measuring! I shoot a lot with manual lenses (Carl Zeiss, Nikkor AI) and has much advantage of distance indicator with three modes instead of one as in the previous house (> o Only negative is the grip, the camera becomes quite front-heavy with a larger lens if one is to examine the display often. The solution was the new (somewhat expensive) battery grip for 2000: -. Absolutely wonderful camera ... below City break has already written the most that can be said so I join in the chorus. After a few thousand exposures so I can only say that I am completely satisfied. Tested most of the time the camera has to offer. 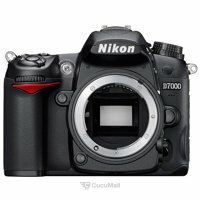 Have had d7000 for six months and only now I would go as to provide a fair and serious review. It's a nice, competent and hefty camera but not without flaws. Have had it inside a turn for repair (warranty) then the autofocus was mis-calibrated from the factory, with a number of ruined images that result. They simply became blurred. Plus / minus + The resolution is amazing, with 16 Mpixel can make super nice large size prints or crop the image hard without it getting pixelization. + The screen is considerably high resolution, just as it should be. + Burst Shooting Mode, quicker than what I need for everyday pictures but excellent for eg sports and action + Nice video feature that gives jättefina 1080p movies. Would have loved to have had 30 or 50 FPS, however. + Generous zoom range of 18-105 mm kit lens + Great build quality and material, but I think that the knobs are a bit sluggish and unresponsive. + Big plus for all settings, buttons and features. It's what feels professional. Thanks to the buttons and the option to the menus to set the buttons and knobs to work, so you can set the camera so that it behaves exactly as it suits yourself. 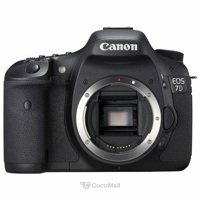 + Fast AF in viewfinder mode + ISO characteristics, which iofs not revolutionary but more of a natural step in the right direction. Minus Children's Diseases with eg dead pixels and that of my camera, misaligned autofocus. 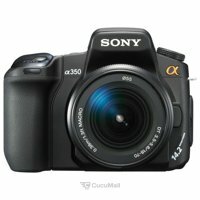 It may just not be a camera for 10K! -The autofocus is iofs many points, but I run almost always on enpukts mode when the camera never chooses the focus where I want it otherwise. 3D tracking works pretty bad, the camera is unable to hold on the object to lock on. It does not do that much and it will get better in future camera drop when the development goes ahead -The screen is difficult to see in bright sunlight despite max brightness. However, it is a problem that is with all LCD screens. -In Playback mode, the first low-resolution image and then rendered sharply after a few seconds. No big deal but a little småirriterande. -Kitobjektivet is not super sharp -It takes more of the photographer to take really sharp pictures. The resolution makes photography less forgiving. It requires precise autofocus, sharp lens, low ISO and fast shutter speeds to get a great result. Once you succeed, the image quality is unbeatable. -Auto focus using the viewfinder screen is låååångsam. It may chase back and forth and sometimes it does not turn at all. The trick is to have good lighting conditions and to aim at a contrasty part of the subject -AF when shooting video is really tricky. You often get a short depth of field and have to focus on all the time. Then the autofocus hunt to find the focus. Often stuck sound of the autofocus motor in the film. If you want to picky so I would recommend to focus manually and use an external microphone. It makes an incredible difference. -Auto ISO is very useful but had been happy to have a feature to set the shutter time limit in relation to the focal length. 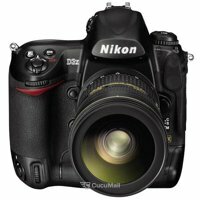 -Stingy with FW updates from Nikon. The camera has so much potential. 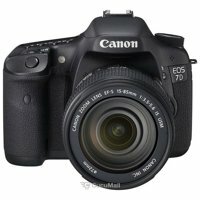 All in all, a seven out of ten, a good camera in general, but it costs a lot of money and there are quite map improvement areas and small mistakes.